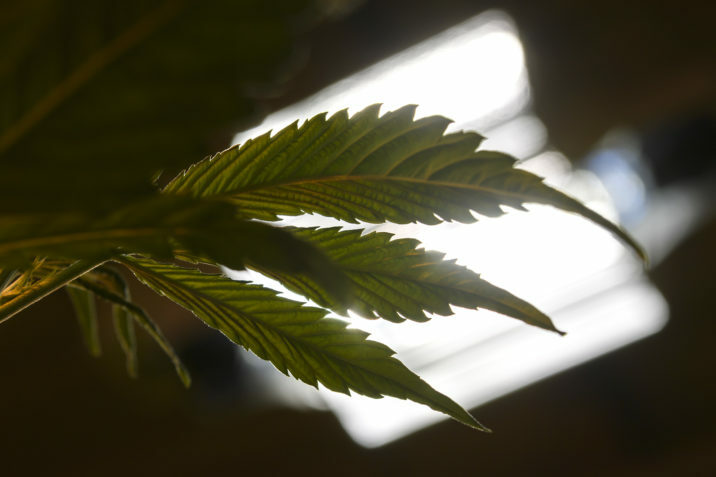 A new, state-of-the-art cannabis cultivation and extraction facility has opened in Halifax. GrowForce, a Canadian-based company that operates a complete seed-to-sale cannabis platform under Health Canada’s Cannabis Act, and Halifax-based AtlantiCann Medical Inc. (AMI), a licensed producer and member of the BANC group of companies, announced the opening of their newly built, 48,000 sq ft facility at the official ribbon cutting ceremony. Passing a joint is becoming increasingly passé. Pax Labs Inc., a San Francisco-based startup that makes marijuana vaporizers, raised US$20 million from investors, Chief Executive Officer Bharat Vasan said on Monday. The company declined to provide the valuation. Pax, part of a rising tide of marijuana device companies, makes internet-connected vaporizers that allow users to control how high they get when consuming the drug. The company’s sleek devices look like highlighter pens or USB sticks, and are operated through an app. 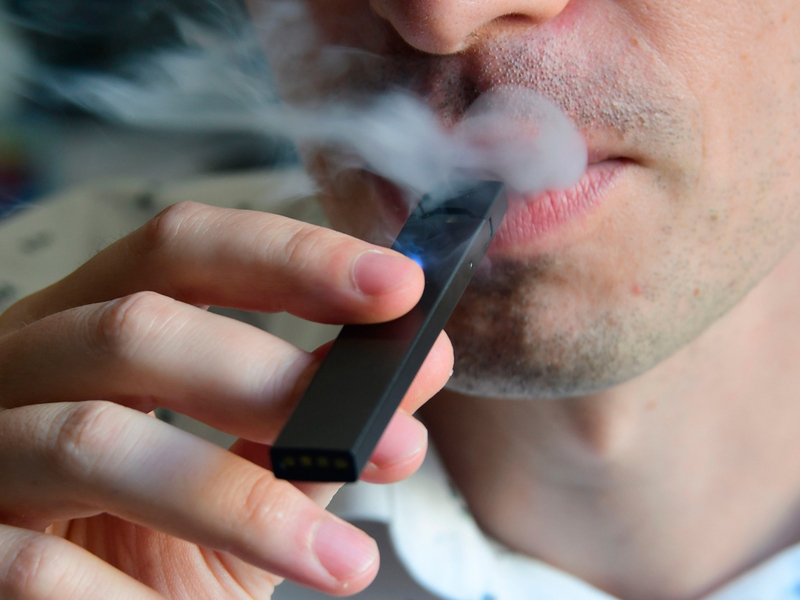 Vapers can tinker with the app’s settings to puff a thicker plume of smoke, or lower the device’s LED light to be more discreet when inhaling in public. Scientists are hustling on behalf of the marijuana industry to find new ways to produce the most valuable compounds in marijuana, ditching greenhouses in favor of big steel vats of yeast that can "brew" cannabis like Budweiser brews beer. 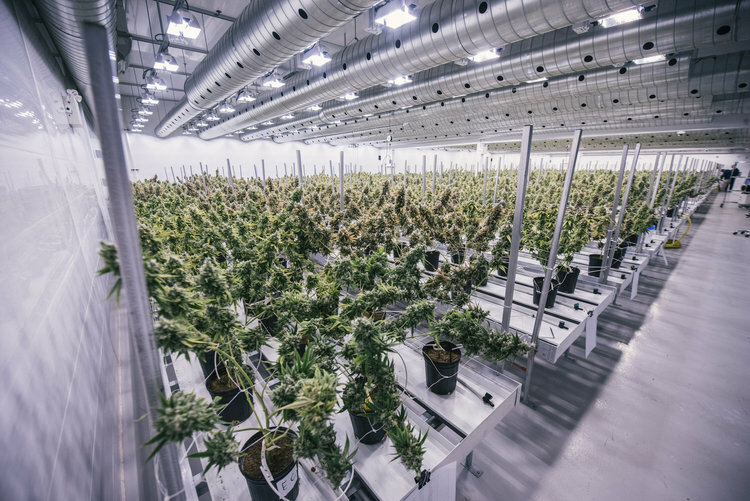 On the eve of legalized recreational marijuana and concerns about supply shortage, one of Canada's largest producers believes automated machines will be the key to producing more cannabis. As they expand their footprint to 3 million square feet, they're constantly looking at automation to reduce costs and maintain quality, said co-founder John Cervini. "It's what's made us the low-cost producer, helped us to maintain that low-cost producer status," he said during a recent tour of the facility. 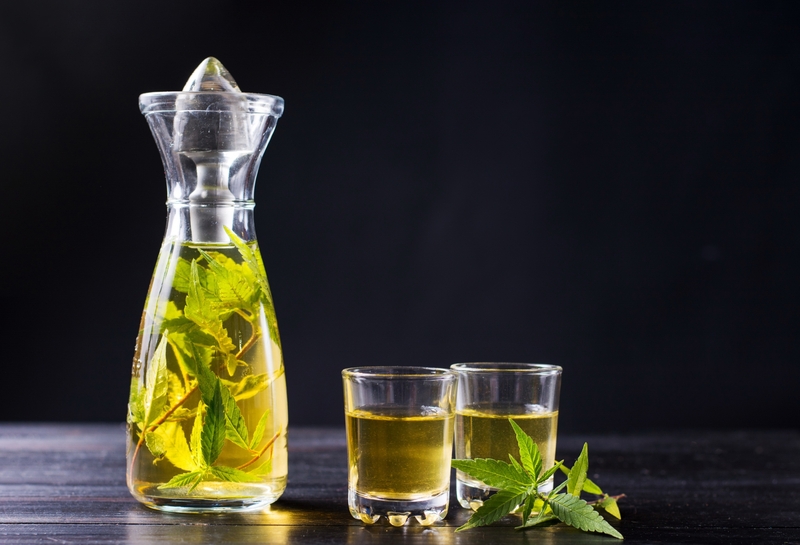 MPX Bioceutical Corp (CSE:MPX, OTCMKTS:MPXEF) announced Wednesday that shares of the Canadian medical marijuana company have moved to the OTCQX market. Stocks that trade on the OTCQX meet more stringent qualification criteria compared to other over-the-counter stocks that trade in the OTCQB Venture and more speculative Pink Sheets. 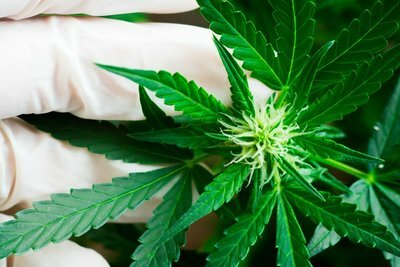 “Over the past year MPX experienced significant operational changes and reached many corporate milestones, growing its Arizona footprint, acquiring cultivation, production and kitchen facilities in Nevada, opening its first cannabis dispensary in Maryland and expanding into Canada,” MPX Bioceutical CEO W Scott Boyes said in a statement. 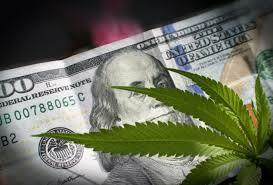 Cannabis stocks have been on the rise this year ranking among the best portfolios so far. This comes as Canada legalized the use of recreational marijuanawhile more states within the U.S are following the same path. Grow Tech Labs, a subsidiary of the Victory Square Technologies that was formed to accelerate the innovations within the Cannabis industry, recently collaborated with Launch Academy enhance efficiency. Cannabis is expected to be a multi-billion industry in Canada once recreational legalization occurs later this month. As with any sector, but especially one that is highly regulated such as marijuana, good governance will be the key to any company’s success and is a factor that should be taken seriously by all cannabis investors. 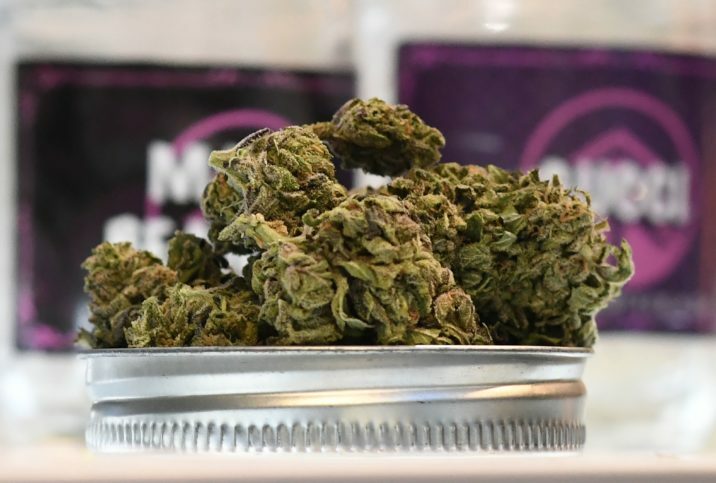 As Licensed Producers are set to compete with one another based on product and price, companies providing cannabis industry infrastructure, as well as tools to improve governance, could become the big winners in this space. Governments will be reliant on technology to effectively regulate this sector, one that has serious health implications for its citizens. 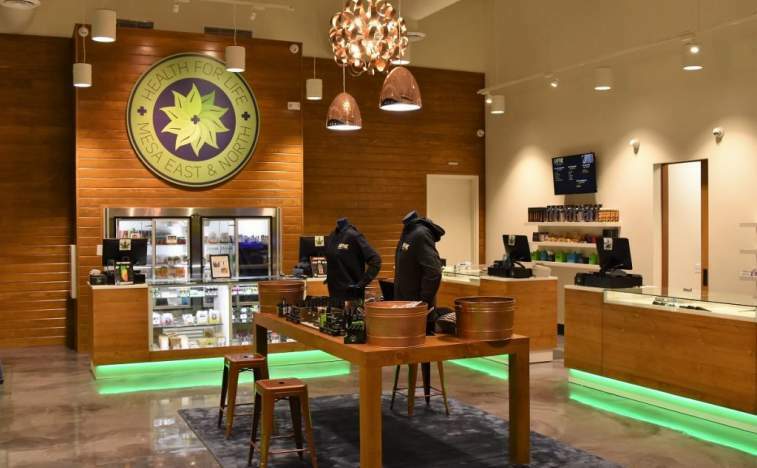 Victory Square Technologies Inc. recently announced that its newly established cannabis accelerator Grow Tech Labs is joining with Launch Academy to develop cannabis innovation, entrepreneurship, and investment. Vitalis Extraction Technology, one of the largest supercritical CO2 extraction equipment manufacturers serving the international cannabis industry, recently claimed the title as Canada’s first and only American Society of Mechanical Engineers (ASME) BPV certified extraction original equipment manufacturer (OEM) in the cannabis industry.